In the morning we will pick you up from your cruise in Aqaba, close to the cruise exit door. 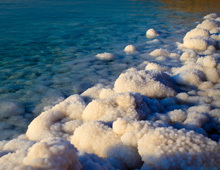 Drive 3 hours towards the lowest point on earth the Dead Sea for you to enjoy the health benefits of its mineral mud and float on its salty waters which is 10 times more saltier than ocean water. It has attracted many visitors in the earlier times including King Herod, the Great Egyptian Queen, Cleopatra. 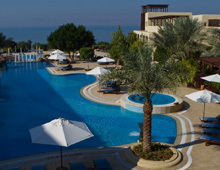 In the afternoon, we will drive you back to Aqaba and transfer you to your cruise. Duration: circa 9 hrs. ● Meet & assist service Aqaba Port. 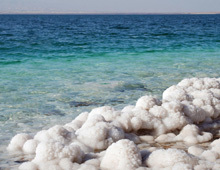 ● The admission fee to Dead Sea Beach does not include towel.